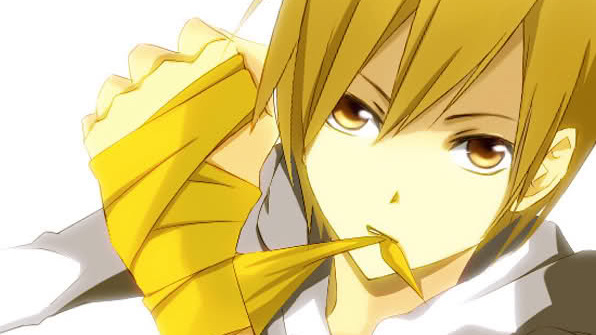 Looking for a deal on some 3DS eShop games from Atlus? We've got the perfect offer for you! 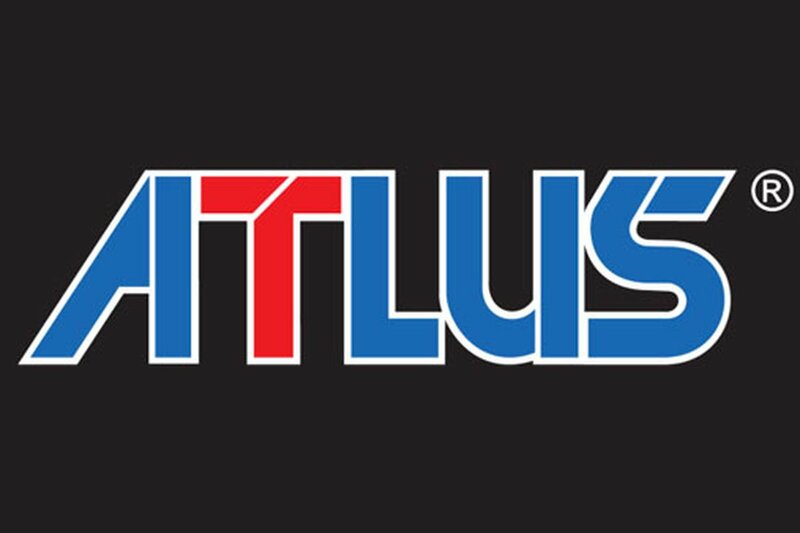 Atlus has a number of titles on sale until Jan. 10th, 2019, with some of the games available for up to 50% off! Check out the list of titles below. I&apos;d get Shin Megami Tensei Strange Journey Redux, but the sale isn&apos;t good enough for me to break out my N3DS..